The BEST WESTERN Royal Palace Inn & Suites provides guests with stunning amenities, a fantastic location, and unbeatable prices. 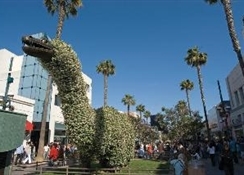 West Los Angeles hotels are varied, but guests at this Los Angeles hotel have found the best of the best. Beverly Hills and Santa Monica are nearby. 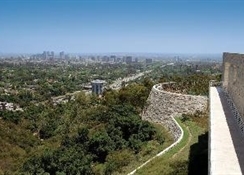 Century City and UCLA are also in the neighborhood. 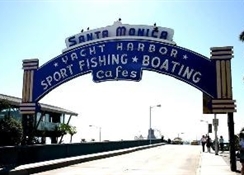 Being in the heart of the city is the only way to fully experience LA. 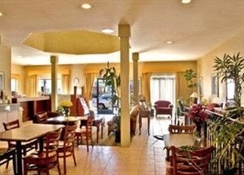 The BEST WESTERN Royal Palace Inn & Suites dishes up the best value in West LA. A swimming pool, hot tub, billiards room, and exercise room cater to every need or whim. A game of billiards is the perfect end to an evening. A dip in the pool is nearly a requirement. Weâ€™re more than just the best location around. Our Los Angeles hotel features suites with two televisions and a separate sitting room. Go ahead and make yourself at home. We offer 57 channels, all in HD. 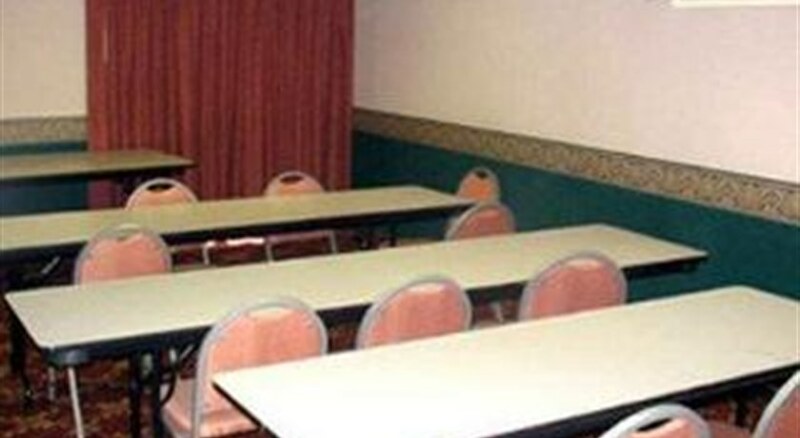 All rooms have a refrigerator, microwave, coffeemaker, and safe. Free valet parking and a full complimentary breakfast sweeten the deal. Dig into a full breakfast of pancakes, endless cereal, yogurts, fresh fruits and stacks of sweet pastries, and get ready to start your day. Complete the meal with chilled juices and 100% Arabica coffee. 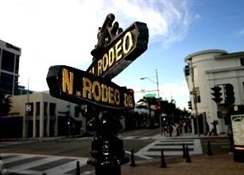 The Getty Museum, Santa Monica beaches, and Rodeo Drive are all options near the BEST WESTERN Royal Palace Inn & Suites. Where do you want to get started? Fine dining and shopping go hand in hand around here. Of course, working on that perfect tan is a must. 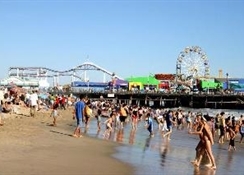 Spend an afternoon swimming in the famous, warm California surf. If youâ€™re in town on business, weâ€™ve got you covered. Regular guests at the BEST WESTERN Royal Palace Inn & Suites include employees of Fox Studios, Sony Studios, UCLA, the Federal Building, and workers heading to the FBI Headquarters. Enjoy touches of home even while youâ€™re on the clock. Book a spectacular stay at BEST WESTERN Royal Palace Inn & Suites today! Enjoy your stay.